After playing 107 shows in 10 months, Adele finally finished her world tour last night. As the crowd screamed and confetti flew, the pop star dropped some seriously big news: “I’m going to have another baby,” she exclaimed onstage in Phoenix, Arizona. Though she certainly didn’t put any kind of timeline on it — it seems less like she’s already pregnant and more like she’s planning to conceive again now that she’s not on a grueling tour schedule anymore — she was definitely ready to fly straight home to Beverly Hills to do some nesting with longtime partner Simon Konecki, with whom she has a 4-year-old son, Angelo. “I’ll see you on the other side,” she told her fans. To celebrate her tour’s conclusion, Adele posted a sweet Instagram last night featuring a banner from her son that read, “Mummy You Did It!! 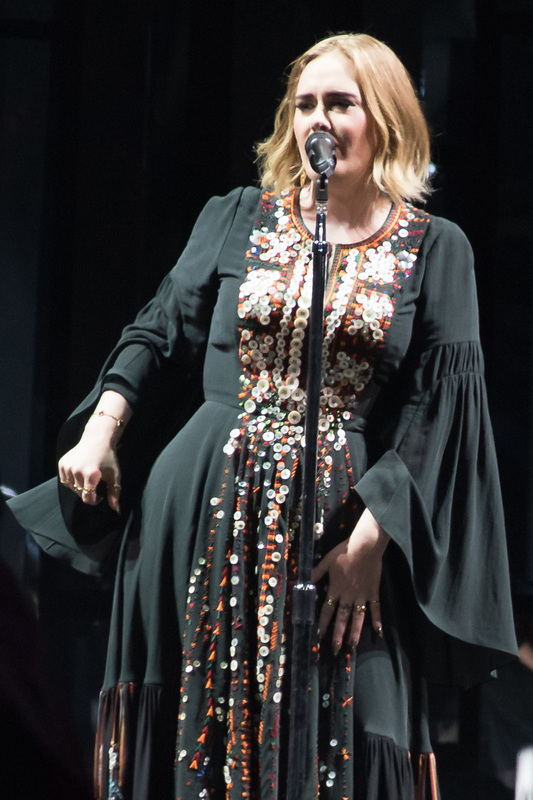 !” Alongside the photo, Adele wrote, “I just finished my 107 shows in 10 months. 100% live every night. I bloody smashed it, even if I do say so myself. You lot have been incredible, every night you’ve been so beautiful, loving and engaged. My band and my crew you made the whole thing turn. And my beautiful family made it easy for me to do.” For a woman who used to have paralyzing anxiety about performing for large crowds, this tour is quite a milestone. The source implied that the couple is already engaged — though “Adele is not even wearing her engagement ring,” they said — but the star has not yet confirmed these rumors. As for the wedding, “They’re a private couple and only want their nearest and dearest there,” the source said. 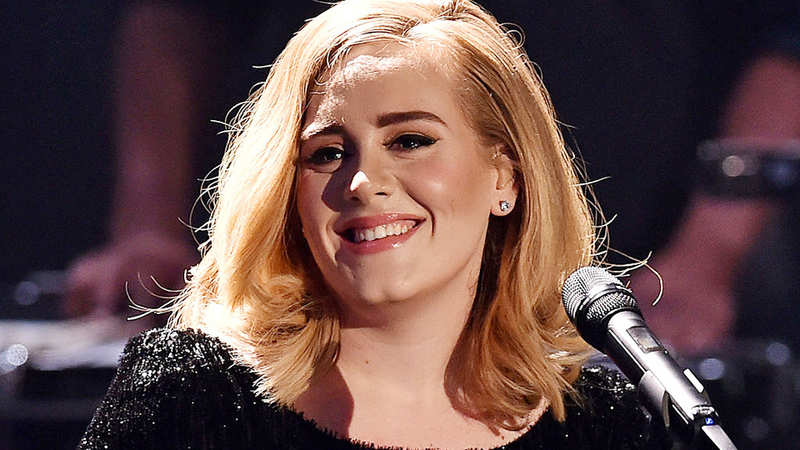 So — it’s very possible that a wedding and another baby are on the horizon for Adele. Time will tell! Anyone else excited?